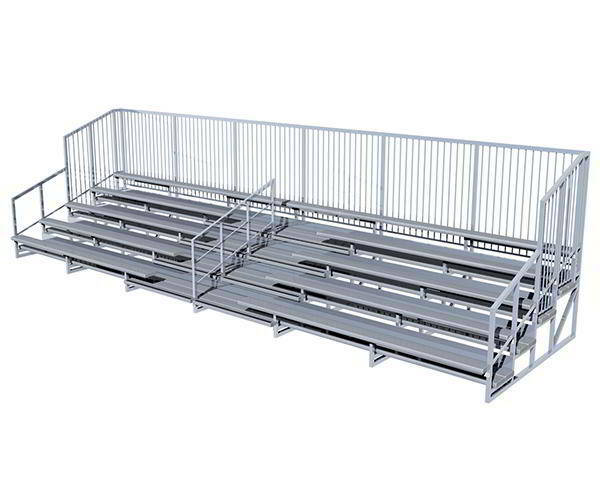 Felton Industries has a range of Australian made grandstands, bleachers and spectator seating to suit any sports ground or venue and we can work with you to customise our designs to suit your needs. 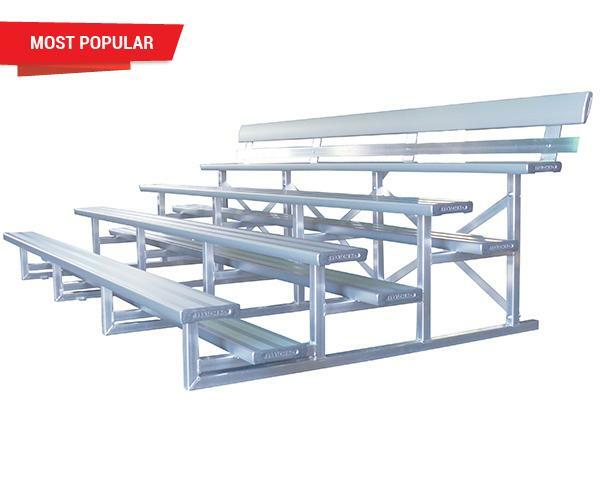 Sports and entertainment venues benefit from the right kind of spectator seating and Felton Industries has a range of grandstands, aluminium bleachers and stadium seating options that everyone will cheer. 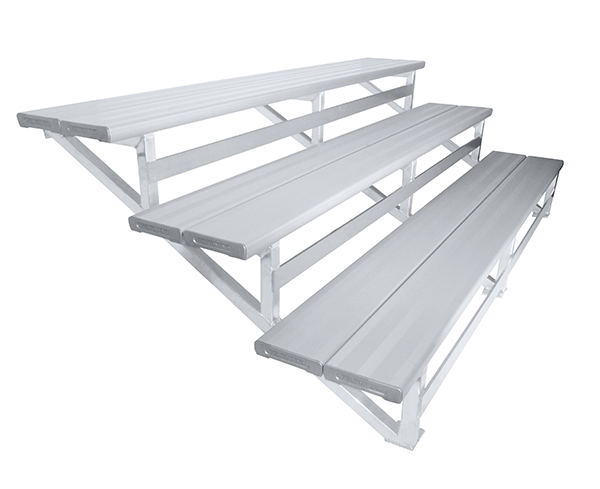 As a leader in grandstand seating, and we carry a wide range of options to suit any environment. 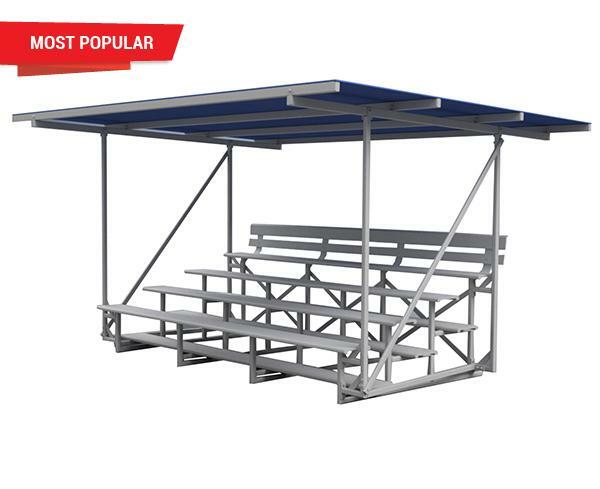 Our range includes the standard grandstand bleacher seating that you see at ovals all around Australia, through to portable solutions, deal for putting up temporary seating, wall-mounted seating for indoor settings, and covered seating, to help keep the sun off the crowd. 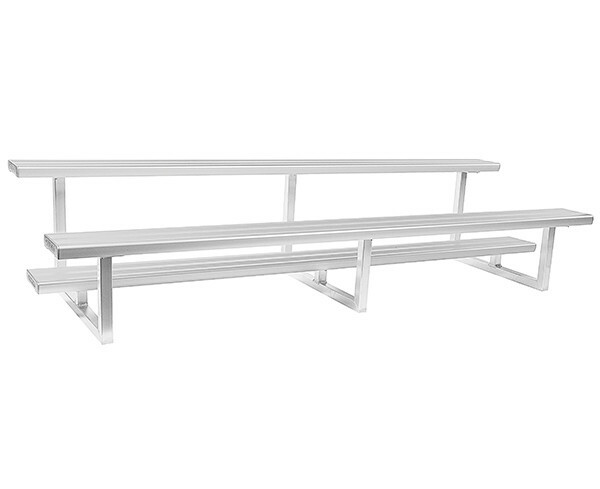 Our grandstand seating is designed to be easy to construct, but robust and safe to use. 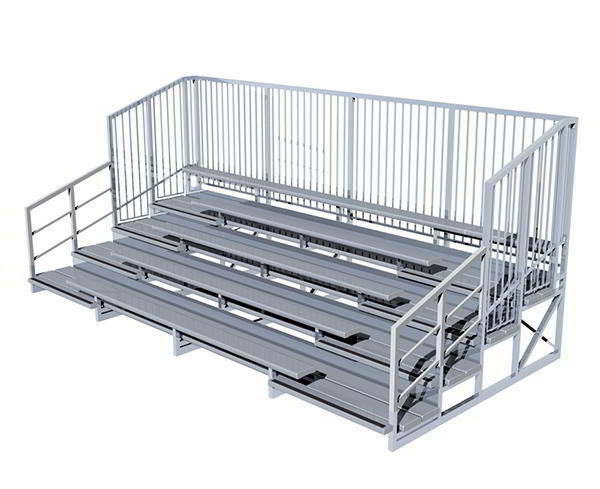 Wholly Australian owned and operated, Felton Industries only uses the finest in Australian-sourced material in order to ensure both safety and resilience, and every type of grandstand seating is fully tested in Australia to be compliant with Australian standards. 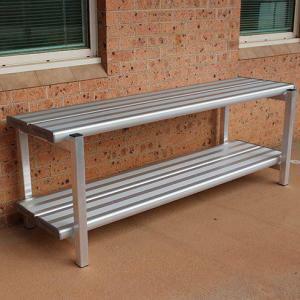 Further enhancing the sheer quality of Felton Industries grandstand seating is that is typically made from up to 20 per cent more aluminium than other suppliers. 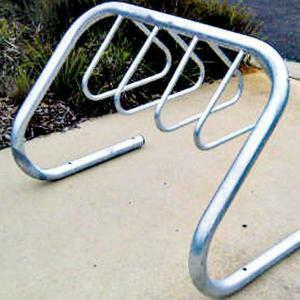 Additionally, we offer customisation for solutions if you have a particular, unique idea in mind. 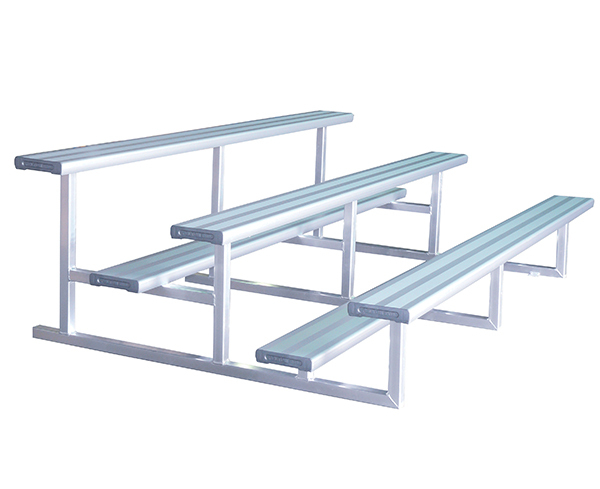 Our bleacher seating is used at indoor and outdoor venues, schools, sportsgrounds and entertainment attractions throughout Australia. 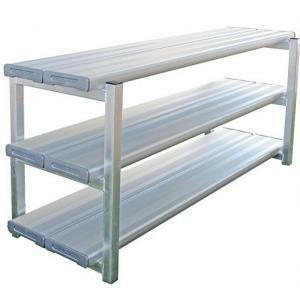 We supply country-wide, and provide full service support for all of our products. 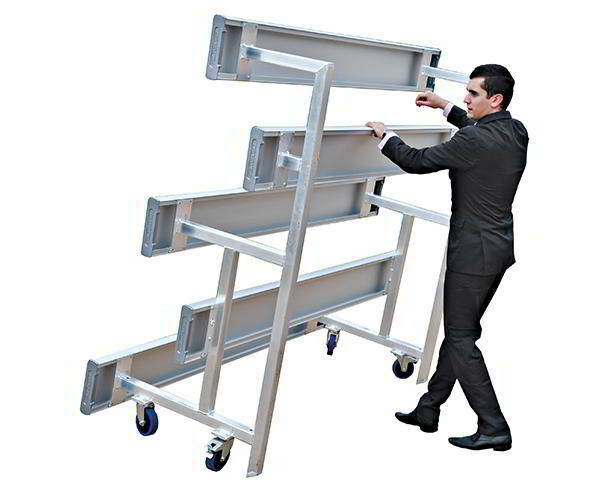 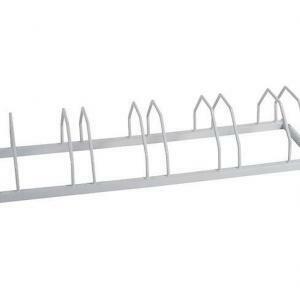 They’re designed to be easy to install and maintain, but we’re there for our customers if they need us. 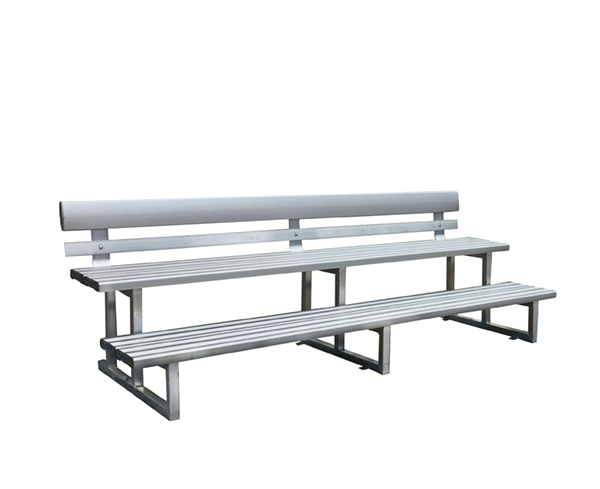 So, whether you’re looking to ring a local cricket ground with grandstand seating to accommodate a crowd for the regional finals, or you’ve got an athletics carnival coming up with legions of parents expected to attend, Felton Industries has you covered. 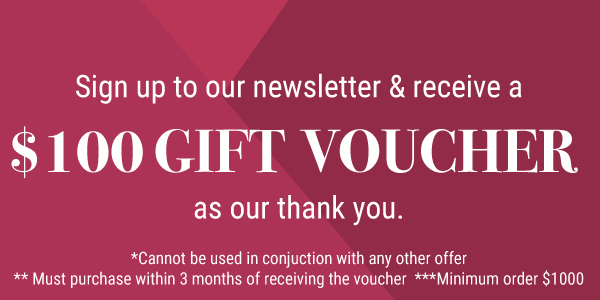 We believe in closely consulting and working with clients, so if you tell us what kind of spectators you’re expecting, and for what kind of event (and what sportsgrounds the grandstand seating would be used for), we’ll be able to help you come up with a solution that ensures the comfort of all spectators. 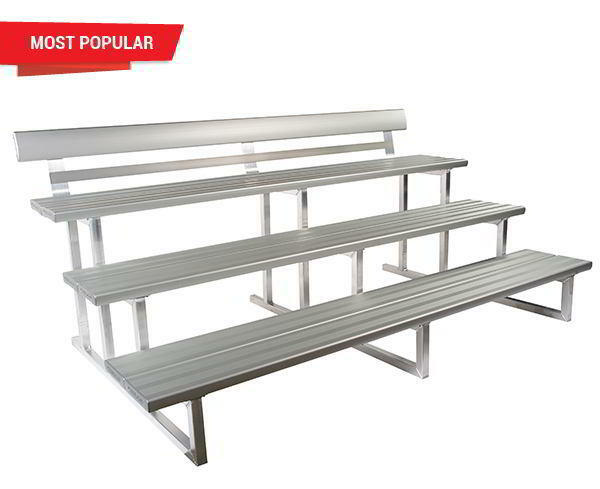 For more information on our grandstand seating options, or to talk to one of our friendly staff about any unique ideas that you might have, feel free to contact us at 1800 834 016.